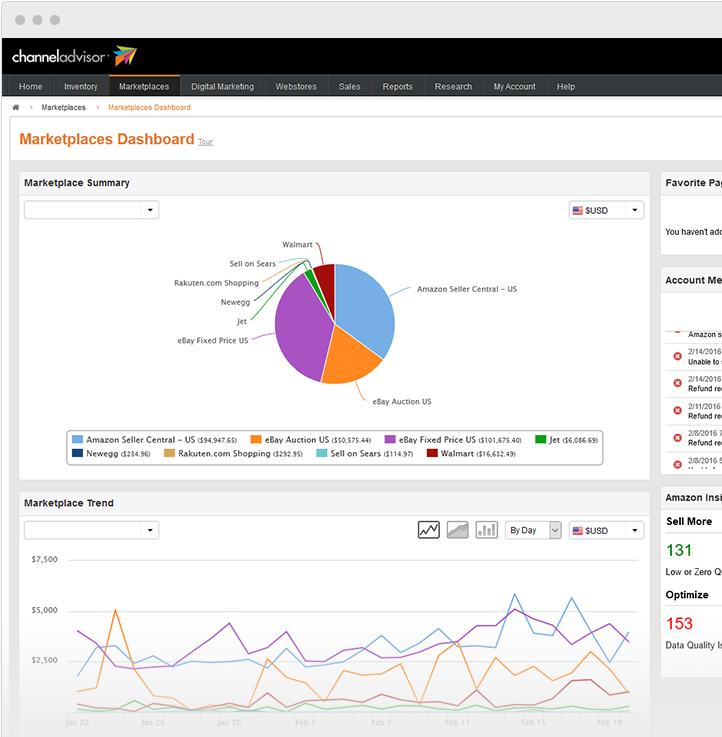 Diztinct offers premium design and marketing services for ChannelAdvisor customers. Diztinct was one of the very first design partners for ChannelAdvisor. We have established a distinguished reputation with the ChannelAdvisor team and its customers. ChannelAdvisor frequently recommends our services to their customers and entrusts us with online sellers big and small. Diztinct has been working with ChannelAdvisor customers since 2004. Throughout the years we have offered design and development services for the marketplaces and platforms that ChannelAdvisor customers sell on, including custom websites built on Bigcommerce, Shopify and Magento. Diztinct’s extensive knowledge of the ChannelAdvisor platform, the omni-channel and ecommerce industry, and design trends and best practices, makes us a unmatched partner for ChannelAdvisor customers. Diztinct offers design and marketing services for many of marketplaces and ecommerce platforms that ChannelAdvisor connects to. 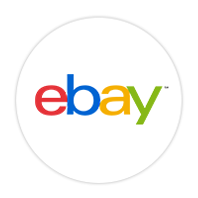 Diztinct designs fully custom eBay Stores and Listing Templates. We integrate these designs right into your ChannelAdvisor account. Our listing templates are responsive and mobile friendly. Diztinct is a Bigcommerce Certified Design Partner. We have over 5 years of experience working on the platform. 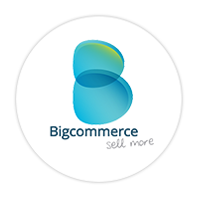 We also have experience working with Bigcommerce Enterprise. Furthermore, Diztinct can help map your inventory data from ChannelAdvisor to Bigcommerce. Diztinct is a Shopify Design Partner. We build custom and fully responsive ecommerce sites on the Shopify platform. 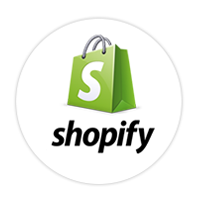 We also have experience working with the enterprise plan, Shopify Plus. The #1 open-source ecommerce platform on the market. 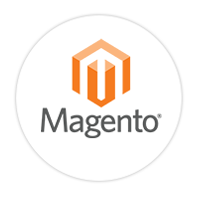 Magento is hugely popular in the ecommerce industry. Diztinct builds beautiful and feature-rich sites on the Magento platform. 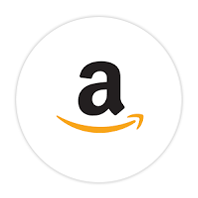 Diztinct offers custom design services for your Amazon Storefront. We can turn your storefront into a beautifully branded landing page with promo banners, featured categories and more. Diztinct sees our clients as partners, not projects. Take a moment to find out what makes us unique and see if we are the right partner for you. ChannelAdvisor Design Partner Diztinct has been a Design Partner with ChannelAdvisor for over a decade. The ChannelAdvisor team often recommends our services to their customers. Unparalleled Experience Diztinct's team has been working on the ChannelAdvisor system for over 12 years. We know the platform and its features from top to bottom. Your Long-Term Partner The success of your online business is extremely important to us. We view ourselves as your long-term partner that can help in many ways long after the site has been launched. Satisfaction Guarantee We make sure that you are completely satisfied with the finished product. Our high quality of design and development work ensure that you are getting the best for your new site. Responsible & Responsive We pay attention to every aspect of building your website. Not only do our sites look good, but they are coded to be clean, efficient and fully responsive and mobile friendly. "We were able to create a modern site aesthetic while adding new functionality to our store, simultaneously providing an improved shopping experience for our customers and positioning our business for long-term success." Over the years Diztinct has had the privilege of working with online sellers of all shapes and sizes. Here are a few past clients that you may recognize. Let us be your ChannelAdvisor experts. Contact us to learn more about our design and marketing services and pricing for ChannelAdvisor customers.